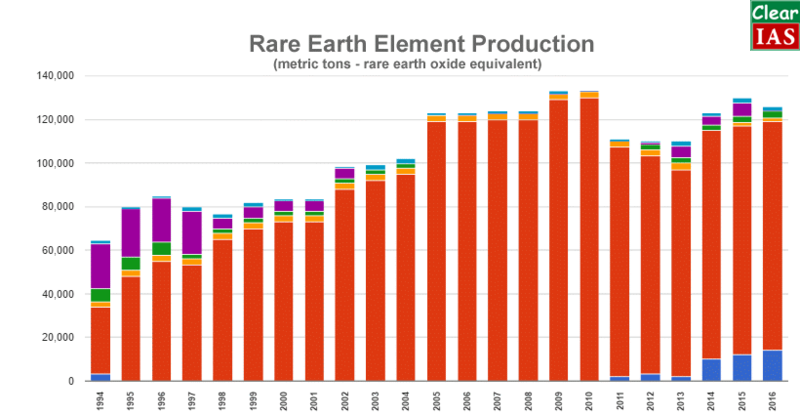 Rare Earth Elements (REE): Why are they strategically important? 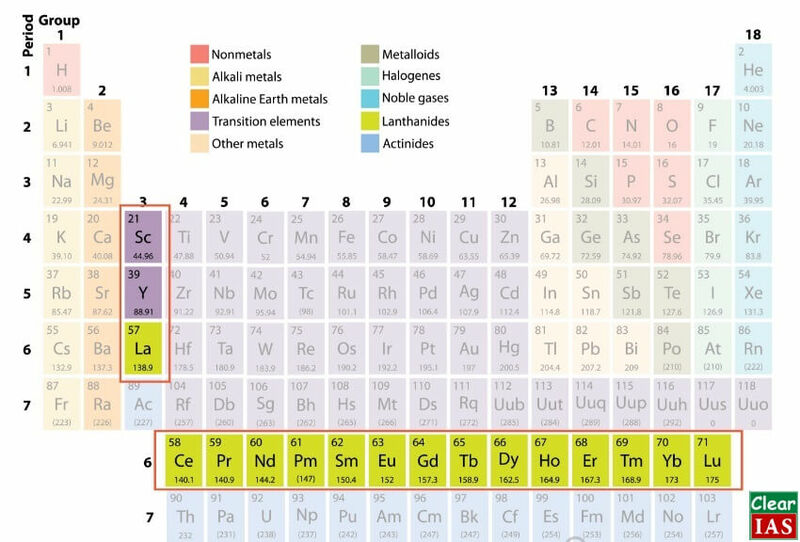 Rare Earth Elements (REE) are metals having many similar properties. The global demand for rare earth elements has increased significantly in line with their expansion into high-end technology, environment, and economic areas. In this post, we see the importance of Rare Earth Elements and their strategic significance. What is a Rare Earth Element (REE)? Rare earth elements (REE) are a group of seventeen chemical elements that occur together in the periodic table, 15 lanthanides ( Z=57 through 71), Scandium and Yttrium. All are metals and have many similar properties which often cause them to be found together in geologic deposits. That is why they are also known as rare earth metals. They are also referred to as “rare earth oxides” because many of them are sold as oxide compounds. Samarium (Sm), scandium (Sc), terbium (Tb), thulium (Tm), ytterbium (Yb), yttrium (Y), cerium (Ce), dysprosium (Dy), erbium (Er), europium (Eu), gadolinium (Gd), holmium (Ho), lanthanum (La), lutetium (Lu), neodymium (Nd), praseodymium (Pr), promethium (Pm). Why Scandium and Yttrium also included in the Rare Earth Elements (REE)? Because they are found in the same ore deposits as the lanthanides and show similar chemical properties. Are rare earth materials rare as a natural resource? They are not rare in quantity, in fact, some of them are very abundant in earth’s crust for example cerium is more abundant than copper and lead. However, their extraction is very difficult. Why are they called as rare earth minerals? They are so-called ‘rare earth’ because they were originally isolated in the 18th and 19th centuries as oxides from ‘rare minerals’. Further, technologically it was difficult to extract them from their oxides forms until the 20th century. Therefore, the name they got in the 18th century is still stuck with them. They occur in many minerals but typically in concentrations too low to be refined in an economical manner. What is the significance of Rare Earth Elements (REE)? They have distinctive electrical, metallurgical, catalytic, nuclear, magnetic and luminescent properties. They are strategically very important due to their use of emerging and diverse technologies which cater to the needs of current society. Its usage range from daily use (e.g., lighter flints, glass polishing mediums, car alternators) to high-end technology (lasers, magnets, batteries, fibre-optic telecommunication cables). Even futuristic technologies need these REMs (For example high-temperature superconductivity, safe storage and transport of hydrogen for a post-hydrocarbon economy, environmental global warming and energy efficiency issues). The global demand for REMs has increased significantly in line with their expansion into high-end technology, environment, and economic areas. They are extremely important for many modern technologies, including consumer electronics, computers, and networks, communications, clean energy, advanced transportation, health care, environmental mitigation, national defense etc. Due to their unique magnetic, luminescent, and electrochemical properties, they help in technologies perform with reduced weight, reduced emissions, and energy consumption; therefore give them greater efficiency, performance, miniaturization, speed, durability, and thermal stability. What are the uses of Rare Earth Metals (REMs) in Defense? They are being used in anything and everything that comes out as an innovative product nowadays for example from I-phones to I-TV and many other devices that people use every day such as computer memory, DVDs, rechargeable batteries, cell phones, catalytic converters, magnets, fluorescent lighting and much more. These are used for air pollution control, illuminated screens on electronic devices, and the polishing of optical-quality glass. What is rare earth dilemma? The extraction of REMs is one of the most environmentally negative and toxic generating of all mining practices. Disproportionate rare earth mining has resulted into landslides, clogged rivers, environmental pollution emergencies and even major accidents and disasters, causing great damage to people’s safety and health and the ecological environment. China produces tens of millions of tons of wastewater every year while extracting rare earth minerals. Therefore, it’s a dilemma that is we really having better lifestyle using these materials in emerging technologies or we polluting our environment in the process too much! Currently, China has control over 94% in producing and mining REMs and further china has very high natural reserves for these. As per some recent reports, China is even buying these reserve in others countries and regions to have a monopoly over production for a very long time. 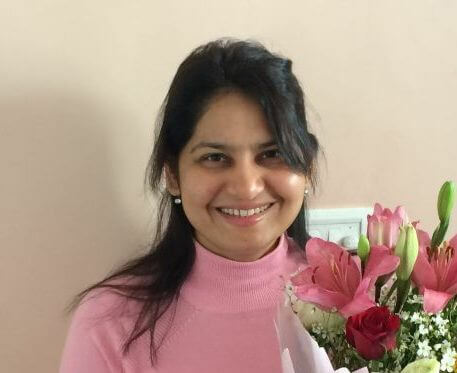 And due to these very reasons, it has become very critical metal for India since India is not having enough resources and it further suffers technological constraints in mining its own reserves of REEs. A study, conducted by the think-tank Council on Energy Environment and Water, identifies 12 minerals out of 49 that were evaluated as ‘most critical’ for India’s manufacturing sector by 2030. These are beryllium, chromium, germanium, limestone, niobium, graphite, rare earth, rhenium, strontium, tantalum and zirconium. Other minerals like limestone and graphite, while currently abundantly available in India, are deemed ‘critical’ because extractable resources could be scarce in the future. For others, the report says, India is 100 percent import-dependent for seven out of 12 identified critical minerals and does not have any declared resources for them, except light rare earth (found along with monazite sands) and beryllium. 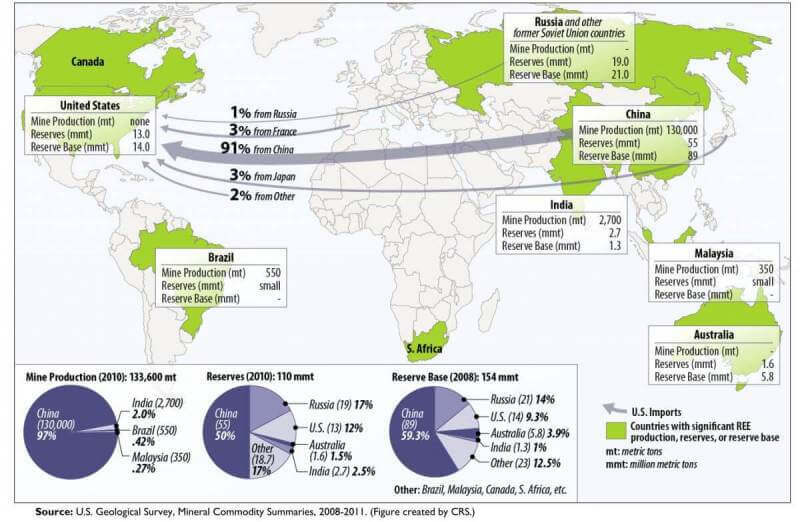 What is the future use of Rare Earth Metals? The global demand for automobiles, consumer electronics, energy-efficient lighting, and catalysts is expected to rise rapidly over the next decade. REMs are critical raw material for future of these technologies/industries. Rare earth magnet demand is expected to increase due to the rise in demand for rechargeable batteries. New developments in medical technology are expected to increase the use of surgical lasers, magnetic resonance imaging, and positron emission tomography scintillation detectors. Future military and navy arsenals may utilize REMs for better efficiency and handling. What are Rare earth metals? Are they really rare? Elaborate their uses from strategic, developmental, environmental, ethical perspective. REMs are the minerals of future. Elaborate this statement. 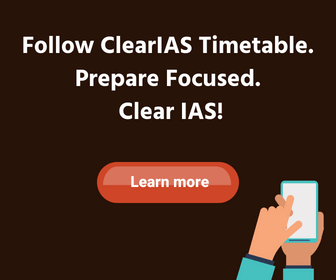 Is China’s role justified in monopolizing REMs resources? Where does India stand in this? (1) Which of the following elements comes under rare earth metals? Answer: (Option C), Both 1 and 2. Learning Zone: TheRare earth elements (REE) are a group of seventeen chemical elements that occur together in the periodic table, 15 lanthanides ( Z=57 through 71), Scandium and Yttrium. They are also known as rare earth metals because all of them are metals. They are also known as rare earth oxides because it is very rare to find their oxides. REMs have very diverse uses starting from daily life technologies to high-end technologies and military use. The USA is the largest producer of REMs. Learning Zone: Many students may choose option b as the correct statement, however, it is not because, though REMs are called as rare earth oxides, They are not rare in quantity, in fact, some of them are very abundant in earth’s crust, for example, cerium is more abundant than copper and lead. However, their extraction is very difficult.